December 10, 2018 VATER DRUMSTCIKS!!! 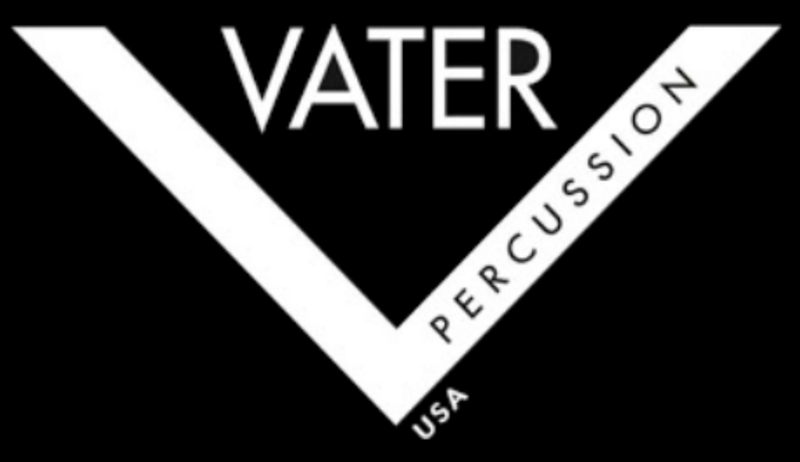 I am beyond excited to join Vater Drumsticks! This legendary brand has a long list of some of my favourite drummers, so its a real honour to join the family. I am playing Power 5A Extended Play Series. 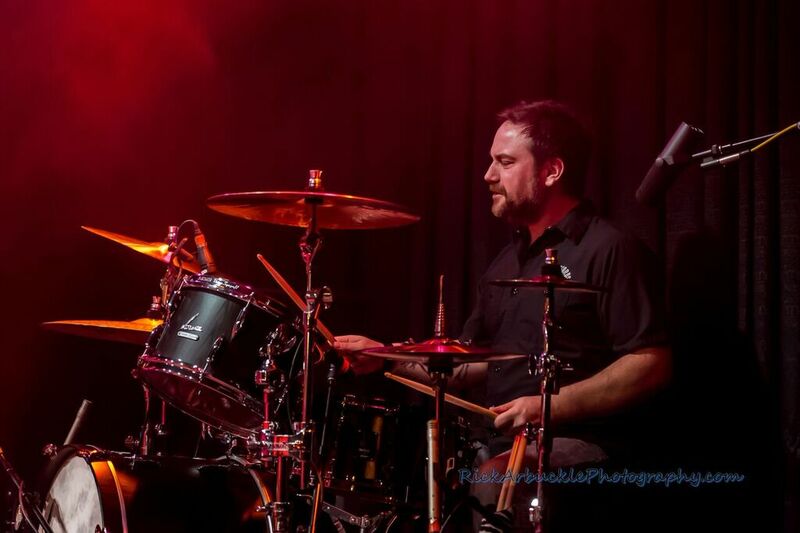 December 7, 2018 For numerous reasons, the new Sal Piamonte Band album has been delayed. However things are moving quickly again. 7 songs are mixed and the rest are in the works. Hoping for a summer release! 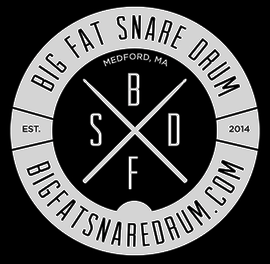 Novemeber 20, 2018 BIG FAT SNARE DRUM! 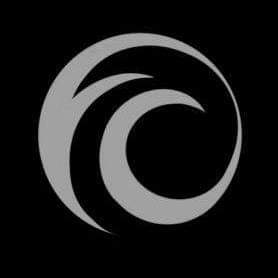 I just signed on with this amazing drum accessories company! They are the leader in making gadgets to easily alter your drum and cymbal sounds. I highly suggest you check them out. February 10, 2018 I have not posted any news in quite a while but that does not mean I have not been busy. 2017 was my most successful year in music to date and this year is looking even better. Lots of exciting things coming up for 2018! New music with Sal Piamonte is on its way. We are over half way recorded and I am very excited to share this music with everyone by early spring. I have also been working with the amazingly talented Sam Steel in support of her new album that was released late last year. Currently I am involved with 8 bands which is a lot but it's actually less than previous years. I feel more focused now haha! I am going to make an effort to keep my news updates more active. My New Years resolution! February 4, 2016 SONOR DRUMS! I am now endorsing Sonor Drums. It is a huge honour and privilege to be part of this company. Sonor is such a legendary brand. The quality and sound is second to none. Stay tuned for pictures of my Vintage and Prolite kits. October 25, 2015 DanahKae "Wishing for Easy" is now available on iTunes and CD. I played drums on this great sounding EP recorded at The Church of Sound. March 6, 2014 The AK Project - "A Thunderous Exchange of Silence" is officially released in Kingston, ON today and in Toronto, ON on March 15. The full release will be in a few more days as well.